Todd Cochrane is a Podcast Hall of Fame inductee, the CEO of RawVoice/Blubrry, founder of the Tech Podcast Network and a podcast veteran who has released two episodes per week for over 572 weeks (that’s since 2004)!! Needless to say, Todd brings a very unique understanding of the podcast world, and technology in general, to the table (plus as the CEO of Blubrry, he’s got access to stats and data that almost no one else does!). 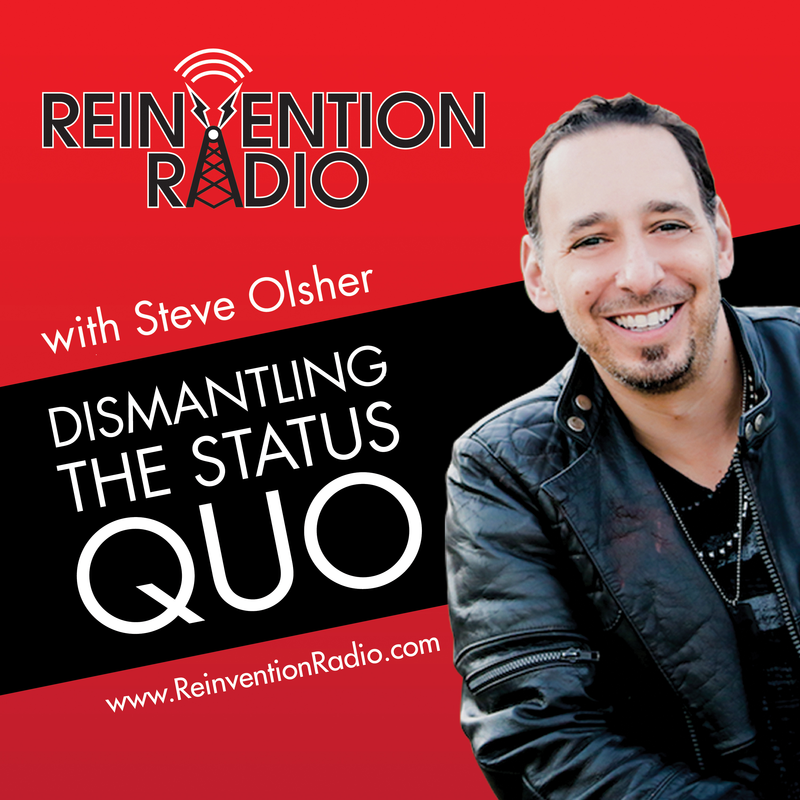 You don’t want to miss this episode of Reinventing Powerful Podcasts. If you've ever thought about creating your own podcast or are curious as to what the future of technology and broadcasting looks like, this episode is for you!